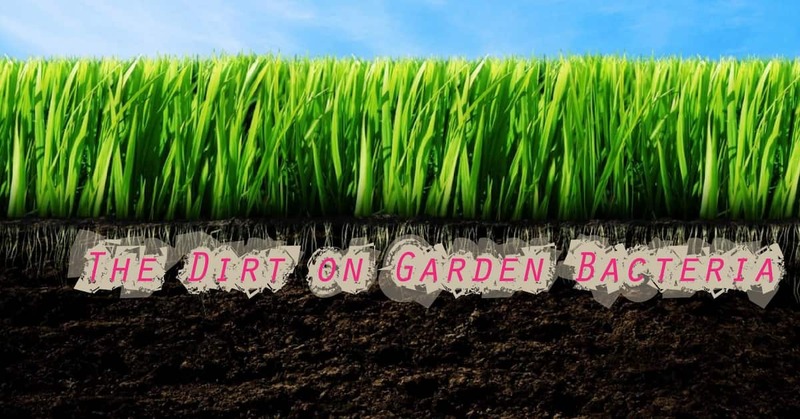 As winter ends and spring begins to arrive (and stay), many of us will find ourselves elbow-deep in soil, getting our gardens ready for the season. While we are selecting our annuals, clearing out weeds, and picking out our vegetable plants, there is an army of workers already at work in our gardens: Bacteria. Billions and billions in one handful, these microscopic organisms are performing essential actions that enables us to grow a beautiful garden and grow nutritious food. Today we will explore these unseen workers and how, depending on where they are, they can be either life-sustaining or life-threatening. 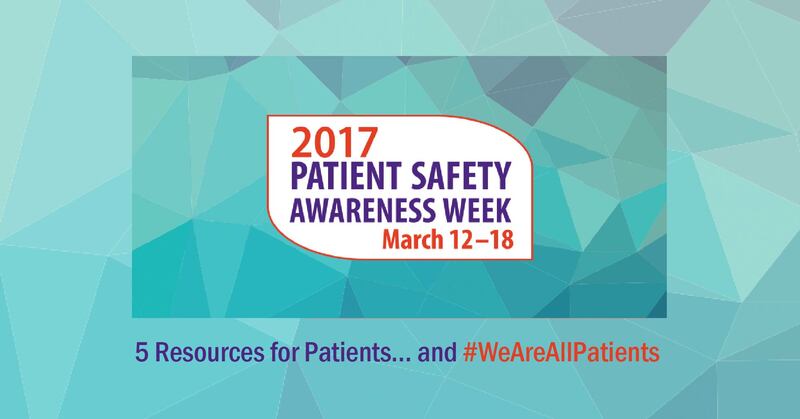 March 12 - 18, 2017 is Patient Safety Awareness Week, an annual education and awareness campaign for health care safety led by the National Patient Safety Foundation. Here are links to some of the excellent resources health care facilities created to participate in this important community project. Today is International Women's Day, a day celebrating women's achievements and bringing attention to gender parity in the workforce. In different forms, it has been observed since the early 1900s, with the first major event being a march in New York City in 1908 calling for better pay and voting rights for women. In 1977, the United Nations adopted a resolution for member nations to celebrate women's rights and achievements on a day of their choice, and started setting an annual theme in 1996. In the United States, March was named Women's History Month in 2011 by President Barak Obama on the 100 year centenary of International Women Day. In honor of today's celebrations and calls for action, today's post will explore the issues of gender parity in healthcare professions.